Advent Calendars are probably one of the most exciting bits about the run up to Christmas. You are right, it is early, it’s early, but some of the best options get snapped up early due to their limited numbers and huge demand. Whatever the budget, shop the edit below from our favourite brands! The Liberty calendar is one of the most luxurious on the list. 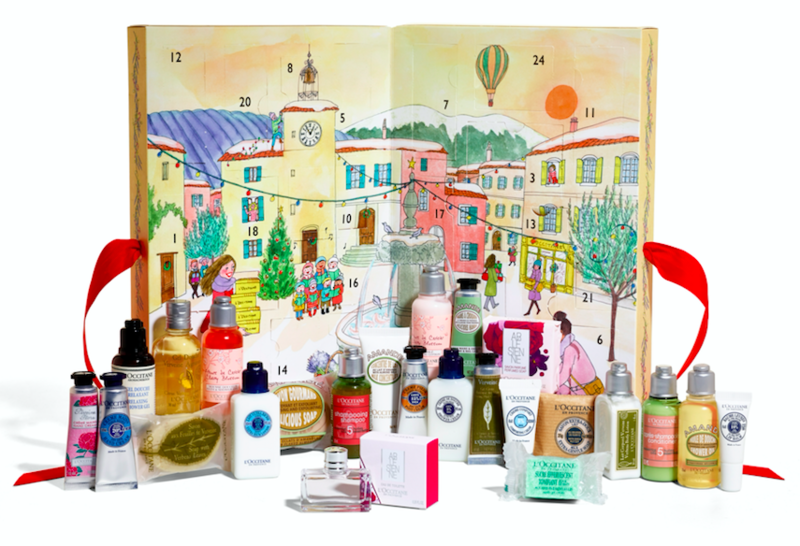 With brands like Hourglass, Diptyque, and Eve Lom, it’s worth over £500. But grab it quickly; this calendar is a sellout every year. Love for Loreal? 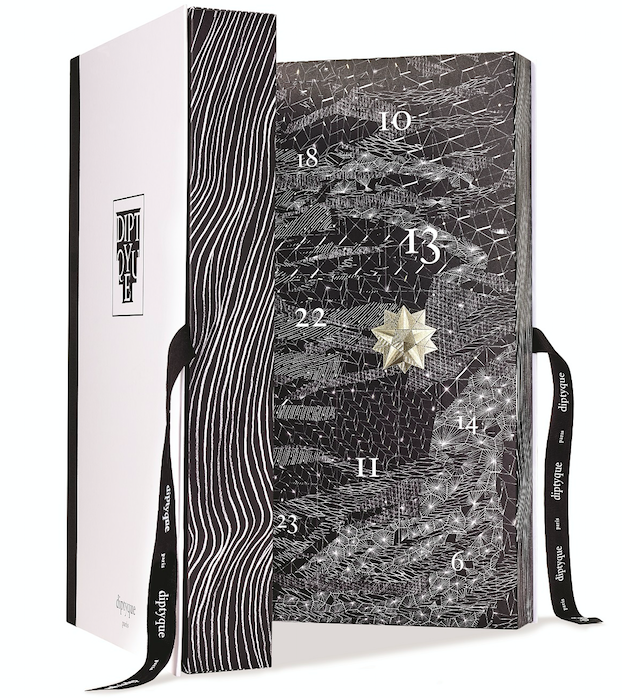 You’ll love everything about the Luxe Advent Calendar. Based on two cities, London and Paris, it features 24 cult beauty must-haves to help make the festive period even more glamorous. From the covetable gold-flecked YSL Blur Primer to Victor and Rolf’s best-selling Bonbon fragrance, behind each door beholds a truly luxurious treat for you to uncover. Treat someone special this festive season and let them fall in love again and again with Love OPI XOXO, a collection of 25 limited edition shades. Featuring bold reds, standout metallics and sultry purple, charcoal and black hues, this palette offers a variety of colours and finishes perfect for everyone’s gift list. 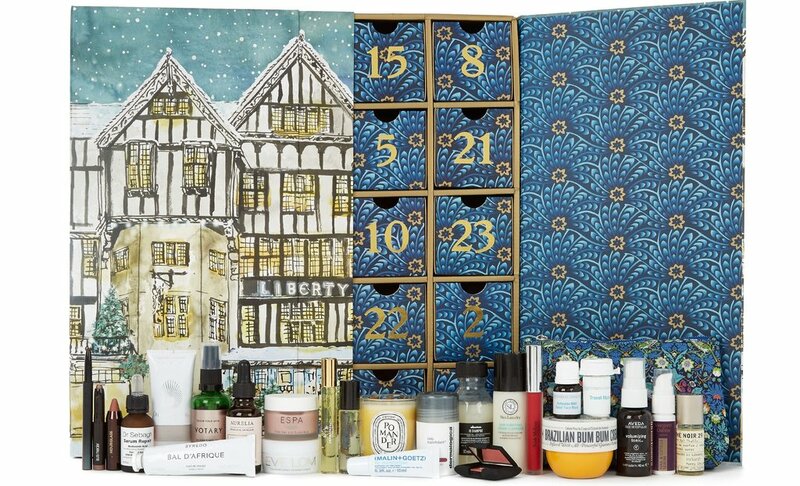 Make the countdown to Christmas 2017 exciting with this luxurious advent calendar from L’Occitane. Each drawer opens to reveal a fragrance, a hand cream or even a secret to youthful skin, infused with organic ingredients such as shea butter, almond, and cherry blossom. 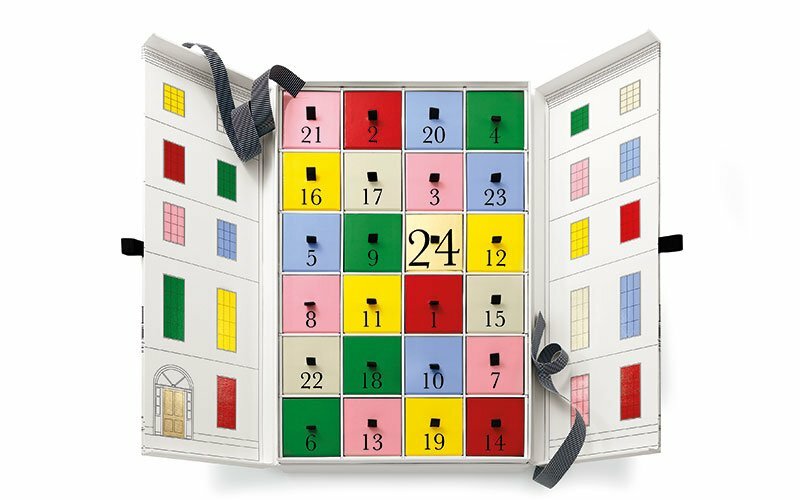 For any beauty addict or Clarins fan, this 12 day advent calendar is the perfect gift or treat for yourself! 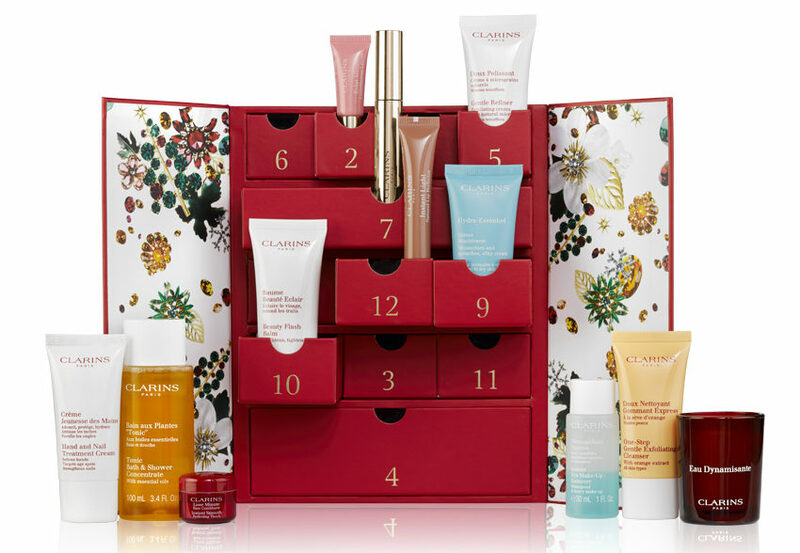 Celebrate the season in beauty with Clarins with the brands most love products behind each door. Bold. Bright. Bursting with festive surprises. Colourful doors, Colognes, Candles and more. 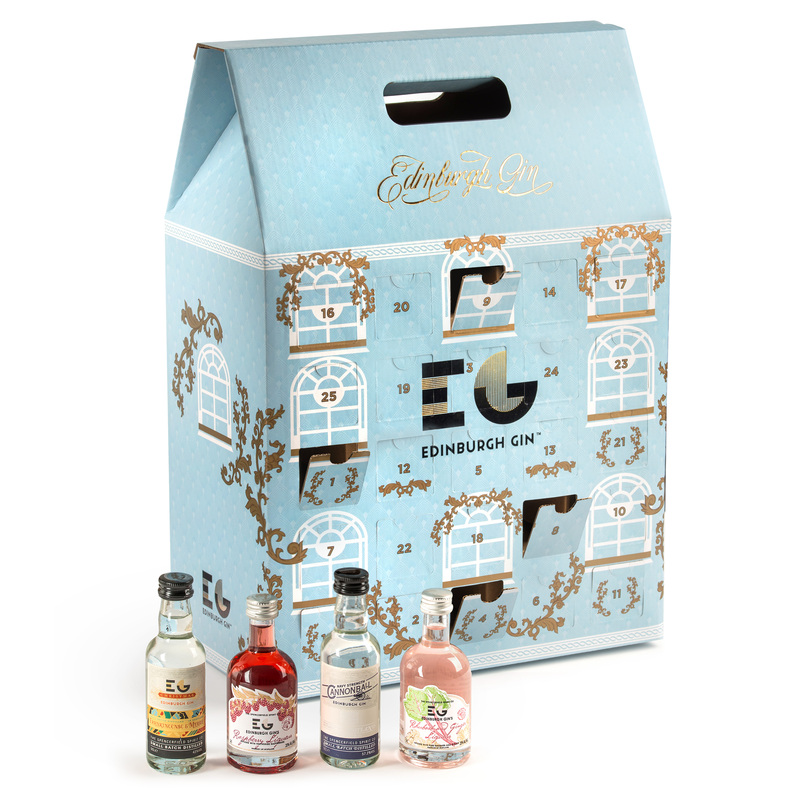 The perfect gift for them, more more of an indulgent treat for you. An opulent, festive advent calendar filled with decadent, scented luxuries featuring our iconic fragrances tucked away behind each door. Perfect gift to share with loved ones in the countdown! Housing 25 little treasures to discover before the big day, it brings together the label’s beloved products in a unique discovery format. Look forward to a selection of cute miniatures including 10ml Vinaigre de Toilette, deluxe 15ml skin and body care, mini-candles in 35g format and a 70g candle make every day a celebration. 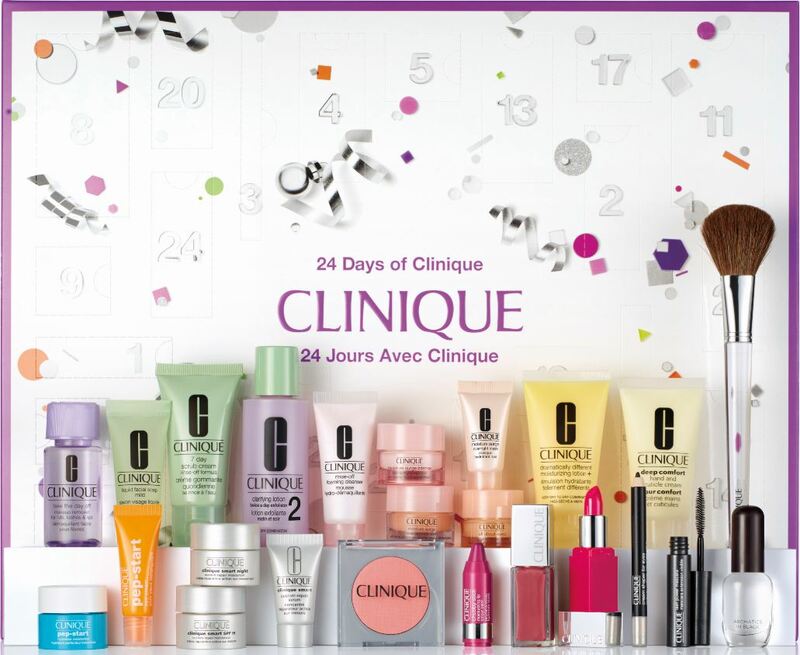 Clinique advent calendar. Bursting with the brand’s signature skincare, fragrance and make-up must-haves, including the Moisture Surge™ Overnight Mask, Lash Power™ Mascara and Aromatics in Black™ Perfume Spray, it’s guaranteed to get loyal fans of the label and novices alike in the festive spirit. 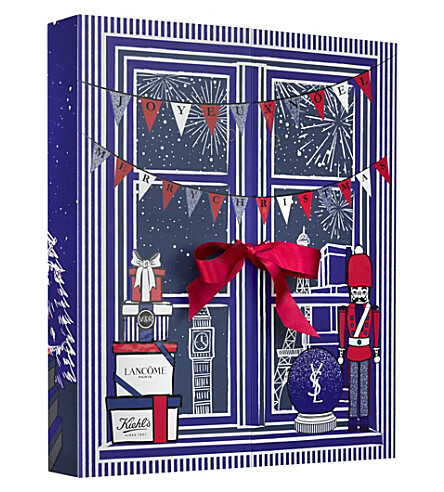 This entry was posted in Latest News, Shopping and tagged Clarins, Clinique, Diptyque, Gin, Jo Malone, John Lewis, L'Occitane, L'Oreal, Liberty, OPI, Selfridges, Victor and Rolf, YSL. Bookmark the permalink.